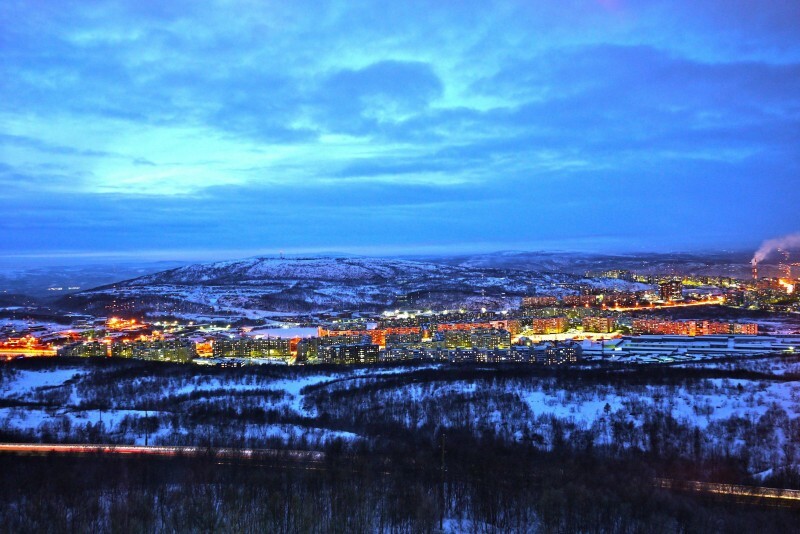 Murmansk is the largest city in the world located in the Arctic Circle. However, the weather is not as bad as it might seem. In winter the temperature can get -10 degrees Celsius - quite a comfortable level. But the night, lasting a few months of the year, can be a real problem for the unprepared mind. During this period, the sun does not appear at all, filling even the daytime with constant gloom.